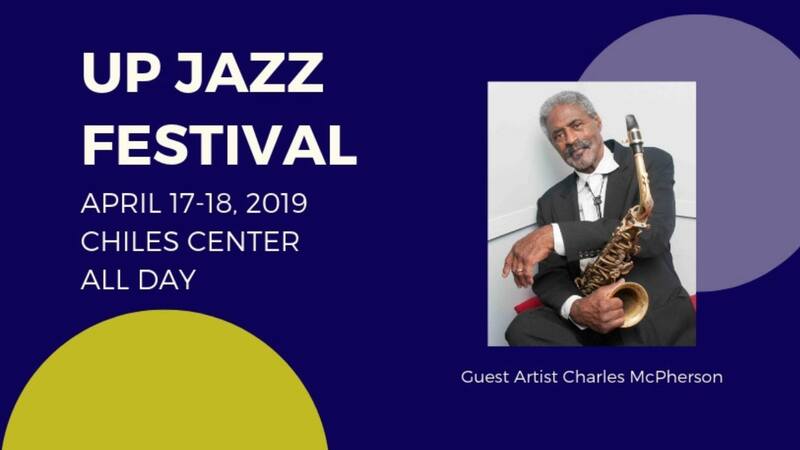 The 55th annual University of Portland Jazz Festival will be held on April 17-18, 2019 at the Chiles Center. This event will feature performances by high school and middle school jazz bands from throughout the region, who will also receive clinics from area jazz musicians and educators. High school bands will perform throughout the day on Wednesday, April 17, and middle school bands will perform throughout the day on Thursday, April 18. Schedules for both days can be found here. All events will be held in the Chiles Center on the University of Portland campus and are free and open to the public.